We tell the story of your wedding. Marco is the main photographer and founder of Orchis Weddings. He is a commercial and wedding photographer with a background in fashion photography. His pictures have been published by international magazines in several countries and he loves shooting weddings using his candid style. Orchis Weddings is based in Utrecht (Netherlands), working locally and worldwide. 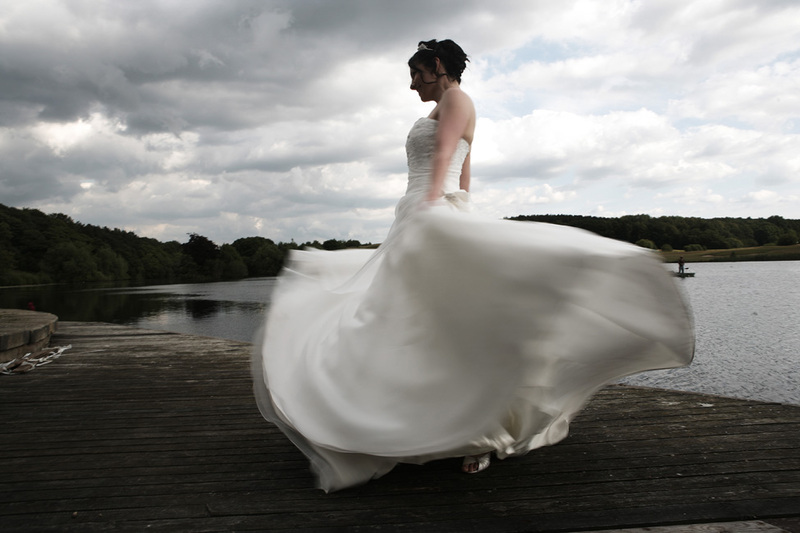 We usually shoot with two photographers to capture all the key moments during your wedding day. We have a photojournalistic approach, tending to be quietly invisible and choosing to fade into the background. We don’t manipulate the scene, we cover your wedding day without intrusion, allowing the scene to unravel naturally with all of the spontaneity and surprises that will occur at such wonderful event. We are keen observers telling the story on the entire day and capturing emotions, humor and tension. We understand the importance of your wedding day. Photographs will become a record in your family history, handed down from generation to generation and each time you look at them you will remember that amazing day. Every picture is a unique piece of art. We offer all-inclusive packages or coverage, with a variety of different storybooks tailored to individual needs.